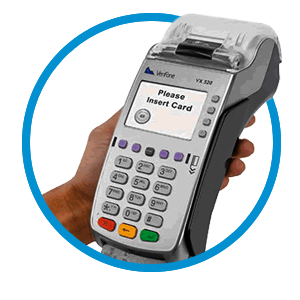 Since 2001 we have been helping businesses reduce their credit card processing fees! 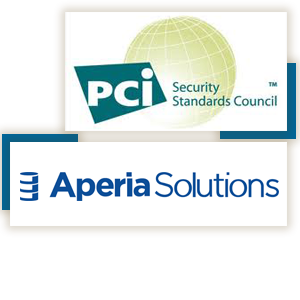 Is your company PCI-DSS compliant? Already Processing with Another Processor? Any company can offer lower rates but can they deliver the services you expect? When the majority of a business’ income is received via electronic payment methods, choosing the right partner to manage these transactions is imperative to the ongoing success of the business. Schmooze Inc with Nationwide Payments gives business owners the confidence of knowing that they have chosen a long-term business partner they can trust. Let us provide a free, no pressure assessment of your current processing services. We are confident we can improve your merchant services experience with low rates and local service & support that you deserve! We want to help you maximize the benefits and minimize the cost of electronic payment acceptance. A member of our team will assess your business and the way you currently accept payments and provide you proposal catered to your individual business needs. Call us today to get started. Schmooze Inc. shared a post. MikeGreat people and very responsive to any situation.